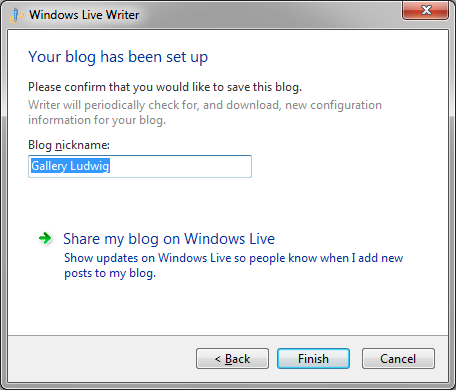 This entry was posted in Blogging, Live Writer and tagged Blogging, configure Writer, connect to blog, Live Writer, Windows Live, WordPress by Ludwig. Bookmark the permalink. 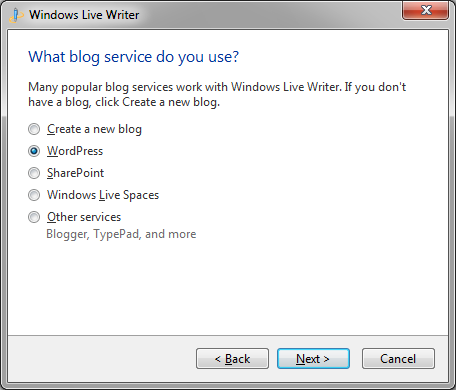 I am trying to replicate integration on my work laptop using the metaweblog api for a wordpress blog but I can’t remember I did it.? Sorry, but that is not within my field of knowledge. Above msg is showing after filling the domain name, user & pass details, how can do i do this??? 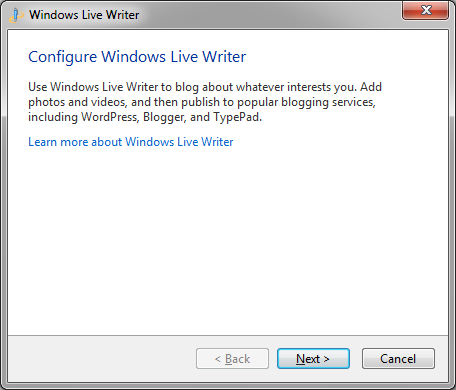 Live Writer expects that the landing page, i.e. 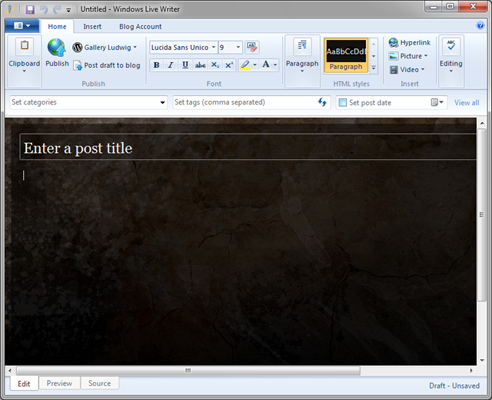 the domain name, to be the blog posting page. You are using a static home page, LW has trouble with that. The xmlrpc.php file should be in the folder at that address (along with the other primary WordPress files). I do not, however, understand the error message, I have not seen that before. 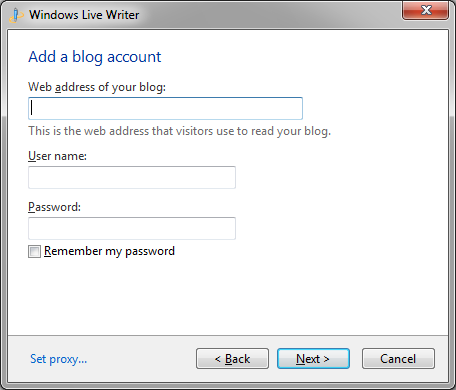 You might try using the URL of the blog post page (your News page?) and see it that works. I have trouble reaching your site. Please send me a direct message (see upper right) and I will try to explore the problem with you in detail.